In recent years, Yohimbine has been the subject of some heated debates among fitness enthusiasts and industry insiders alike. Find out all about Yohimbe and what it can do for you! Recently yohimbe, or more accurately, its active ingredient yohimbine, has been the subject of some heated debates among fitness enthusiasts and industry insiders alike. 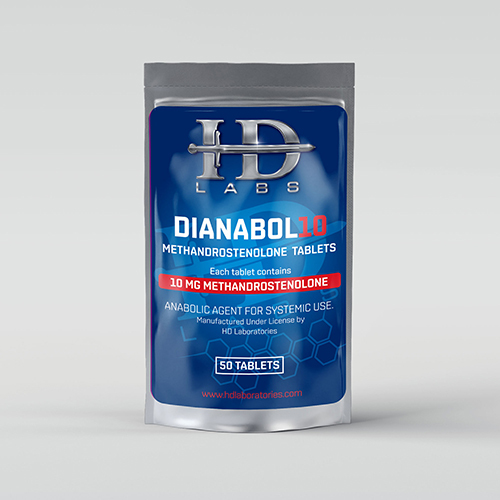 While it was originally considered a flop of a supplement, because it did not increase testosterone levels as first suspected, it had developed a bit of a cult following by some men for its reported ability to increase support sexual health. However, some supplement manufacturers have recently claimed that it can also aid in the loss of “stubborn fat.” You know; those areas that just won’t lean out no matter how hard you diet and exercise. Typically, these areas are located in the midsection of men, and on the glutes and thighs of women. With all the claims and hype being thrown around, we asked our own resident supplement expert Dan Gastelu to do a little reading on what the current research says, and shed some light on the subject for us. Yohimbe bark is mostly found being used in male aphrodisiac preparations, but some supplement manufacturers have claimed that it can aid fat loss as well.Currently, yohimbe bark is mostly found being used in male aphrodisiac preparations, but some supplement manufacturers have claimed that it can aid fat loss as well. Yohimbe is a small evergreen tree native to Africa, and the scientific name is Pausinystalia yohimbe. Chemically, Yohimbe bark contains a substance called yohimbine, plus additional similar compounds, known as indole alkaloids. Medically, yohimbine is a pre-synaptic alpha-2-adrenergic blocking agent, also referred to as an alpha 2-adrenergic antagonist. This action increases sympathetic nervous system activity, and can result in increasing the amounts of epinephrine (also known as adrenaline) and norepinephrine in the blood stream. The sympathetic nervous system is involved in controlling the body’s response to stress, and also triggers the fight or flight response. The main effects epinephrine and norepinephrine have on the body include increasing blood pressure and heart rate. Paradoxically, in low dosages yohimbine may help support healthy blood pressure already in normal range. This is thought to occur by causing dilation of blood vessels, thereby reducing vascular resistance. This central nervous system stimulation causes anxiety in some people. In the 1960’s, studies were conducted using a combination supplement called Nux Vomica, which contained yohimbine and methyl testosterone. Nux Vomica was found to be effective after 2 to 3 weeks of use in most cases, various side effects were observed (see below). Keep in mind, however, no conclusive studies using the botanical Yohimbe have been published which show the same effects. Researchers E. Ernst and M.H. Pittler recently reviewed several studies concerning the use of the supplement yohimbine for erectile dysfunction. Serious side effects observed in these short-term studies were infrequent and reversible. Side effects reported using yohimbine include: nervousness, irritability, insomnia, headache, skin flushing, anorexia, nausea, gastric distress, diarrhea, vomiting, palpitations, tachycardia, dysuria, pain, increased blood pressure, dizziness, sweating, weight gain, constipation, and anxiety. 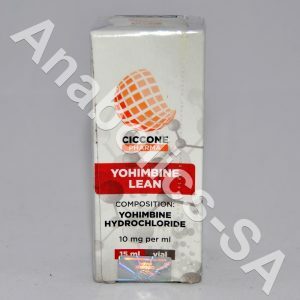 Always consult your doctor when using yohimbine-containing products. The use of yohimbine for weight loss is inconclusive, and in this author’s opinion not to be recommended due to the potential side effects. Some research has been conducted, and some of the key studies will be reviewed below. Keep in mind, though, that just because investigators have conducted research on using the supplement yohimbine, does not mean that such studies should automatically be used to endorse the self-prescribed use of this supplement. Alpha-2 receptors are common in sites of the body that tend to preferentially accumulate fat; abdomen, breasts, buttocks and thighs.Generally, when fatty acid blood concentration is high, it favors fat storage, which results from over-eating and inactivity. Although, keeping in mind that fatty acids are always used for energy, it is the balance between the amount of fatty acids ingested versus their use for energy that determines how much ends up stored as fat. Of course, this is a rather simplistic explanation of fatty acid metabolism. There is much more involved in these fat storage/utilization dynamics, and those who want more insight on these dynamics should click on the link below to get more information on ISSA’s SPN course book. In that book, I am able to delve into these dynamics in much more detail. Galitzky and coworkers observed during their 14- day study of yohimbine treatment that lipid-mobilizing effects were sustained during this study period. This research collaborated their earlier observations found using yohimbine as a lipid-mobilizing agent, as well as from the research of Lafontan and coworkers.